We are a modern, well equipped Veterinary Hospital with a family of dedicated staff consisting of veterinarians, nurses, receptionists, animal attendants and managers. With a strong emphasis on providing exceptional customer service, we are committed to providing both pets and owners with the highest level of care possible. The practice is also committed to ensuring a high level of employment satisfaction for staff. Further development both professionally and personally is actively encouraged. There is a strong emphasis placed on the nurturing of healthy relationships between staff members and many social events are enjoyed throughout the year by the team at Balmain Veterinary Hospital! 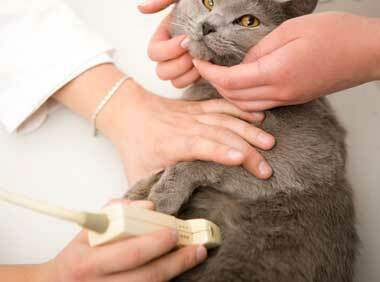 Routine wellness exams provide a solid foundation for a lifetime of good health for your pet. With regular visits to our hospital, it will help us identify any potential underlying medical concerns and address them immediately. Cats and dogs are masters at hiding illness’ and age much more quickly than we do. 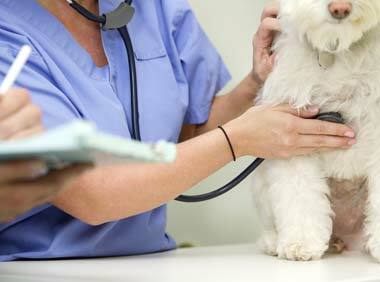 As a result, your pet’s health status can change in a short period of time too. We recommend healthy adults visit us at least once a year. As they become older, we recommend more frequent visits to the vet. 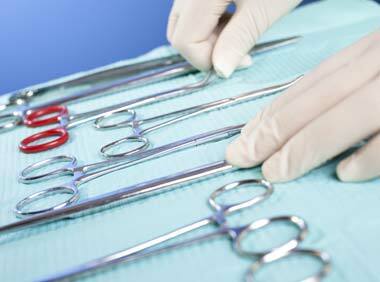 Your pet has been recommended a surgical procedure by one of our Veterinary Surgeons. 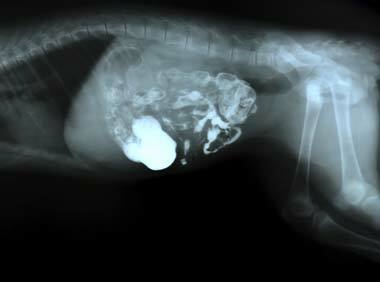 Naturally, this can cause some anxiety for you, as your pet’s primary carer. At Balmain Veterinary Hospital, we take looking after your companion very seriously and you can rest assured we take every measure to ensure your pet has a safe, comfortable and successful procedure every time. Please take the time to read through this very important information and complete all necessary forms prior to the day of your pet’s operation. At Balmain Veterinary Hospital we use modern anaesthetic machines and the latest anaesthetic agents. Combining these first rate components with physical examination, blood tests and the routine use of the latest monitoring equipment such as Doppler and ECG, a general anaesthetic becomes a much safer experience for your pet. We are committed to combatting pain through proactive monitoring and the use of pain relief drugs following surgical procedures. 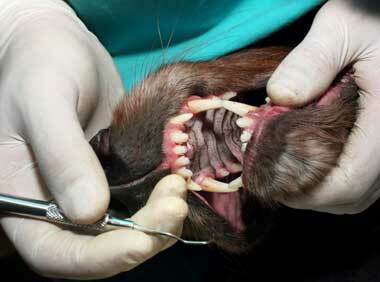 Many pet owners are unaware of the need for ongoing oral care for their animals. Certain foods, treats and toys can be useful in helping to maintain a healthy dental status, however, existing problems may require surgical and/or medical treatment. Some of the more common signs of existing dental problems can include excess salivating, difficulty when eating and of course, bad breath. Our hospital is fully equipped with dental equipment, including state of the art ultrasonic scalers for specialised cleaning, high-speed drills, polishing units and a dental x-ray machine. If you think your pet’s teeth are in need of attention, please contact us to make an appointment for dental assessment. Export preparation for a number of countries including UK, European Union, United States of America, New Zealand and others. 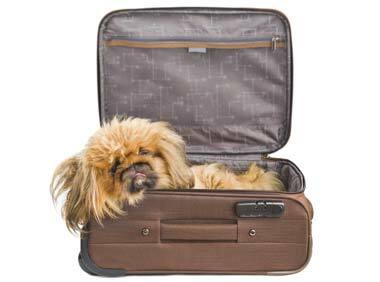 Contact details of professional pet transport companies. Balmain Veterinary Hospital is proud to offer the latest in digital x-ray technology to our clients. This technology enables us to produce high quality, reliable images to aid in the accurate diagnoses and subsequent treatment for your pet. These images can be saved onto a CD to be sent on to specialists when referral is advised or even for clients to keep at home for their own records. 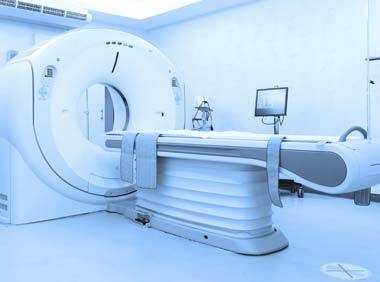 To further aid our diagnostic imaging department we also have available an ultrasound service. Ultrasound scanning is very useful for determining the nature of heart murmurs, enlarged hearts, masses/tumours, enlarged abdominal organs, pancreatitis, pregnancy, bladder problems and as a guide for needle biopsies. Our ultrasound machine is capable of colour flow Doppler echocardiography and produces very high and detailed scans suited for our little furry friends. Dr Emma Holmes-Walker, our in-house sonographer performs all major scans. 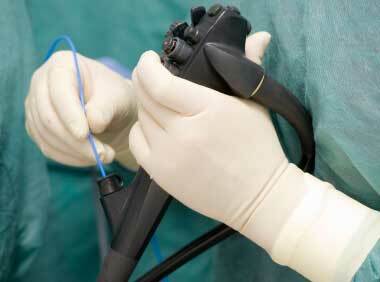 We are proud to now be able to offer endoscopy as an additional diagnostic service. Endoscopy is a non-invasive medical procedure that involves the passing of a long, usually flexible tube (with a fibre optic camera attached) through the gastrointestinal tract. This is especially useful for diagnosing basic conditions associated with the gastrointestinal tract, focusing on the oesophagus, stomach and upper intestines. Occasionally it also allows for the diagnosis of foreign bodies. In some individual medical cases, it can provide a less-invasive alternative for removal of foreign bodies, where surgery would otherwise be required. 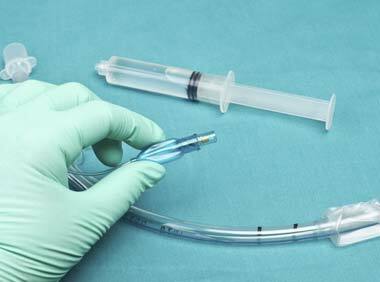 Endoscopy is performed under a light general anaesthetic and allow for samples to be collected for biopsies if necessary. 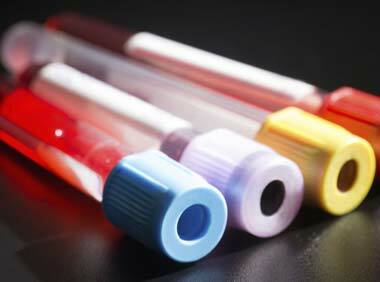 Our in-house pathology department can provide results within 30 minutes of taking blood samples. The tests performed can assist us in making more rapid and definitive diagnoses. At our hospital, all animals receive a full physical examination prior to anaesthetic delivery, however there are certain health issues which cannot be determined from physical examination alone. Therefore, one of the more common tests done at our hospital is one called a Pre-Anaesthetic Screen and this is offered to all patients undergoing a procedure requiring a general anaesthetic. This test provides vets and nurses with a ‘window’ to your pets inner-workings and can help us to ensure a safer anaesthetic experience for your pet. Too busy to wait for a Veterinary appointment? 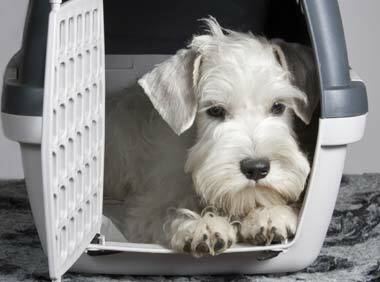 Is your animal sick but you need to be at a prior appointment? Feel free to utilise our FREE drop off service. You can drop your pet off with a note on what has been wrong with your pet and we will look at your pet whilst you are elsewhere. We will then call you and discuss your pet's condition with you and formulate a plan going forward. You can then pick your pet up any time before 7:30pm between Monday-Friday and 5pm between Saturday-Sunday. Over the years, Balmain Veterinary Hospital have developed close relationships with several of the veterinary specialist centres in Sydney. This enables us to confidently refer your pet for specialist handling of complex problems and access to specialist testing. Post-visit communication between specialists and our vets ensures a complete and continuing line of treatment for your pet. Our aim is to provide you and your pet with the best available treatment options. 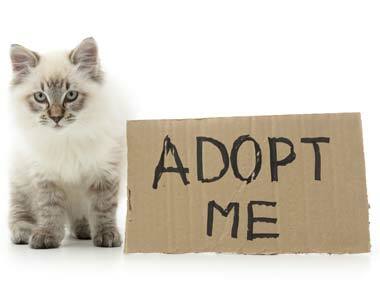 It is a sad reality that many cats and kittens require new homes – sometimes they have been abandoned, they might be the result of an unwanted pregnancy or they may come from a loving home where the owner's situation has changed. Whatever the reason, Balmain Veterinary Hospital are doing their best to help out by providing a temporary home for felines whilst waiting to be 'adopted' out. We have re-homed hundreds of cats and kittens over the years – some of them mature, some of them so young they have required hand-rearing by our nurses prior to being 'adopted'. At Balmain Veterinary Hospital, we are committed to helping out the community by endeavouring to put stray cats into a permanent, loving home. We have recently affiliated with Inner City Strays, a not-for-profit organisation. Through this affiliation, we are attempting to find as many homes as possible for those little ones that are currently fending for themselves. If you are interested in a new feline friend, or if you know of someone who is able to provide a safe and happy home for one, please contact us on (02) 9810 7544 or visit Inner City Strays to find your future companion. Balmain Veterinary Hospital works closely with WIRES and SMWS to ensure the safe treatment of native Australian animals. 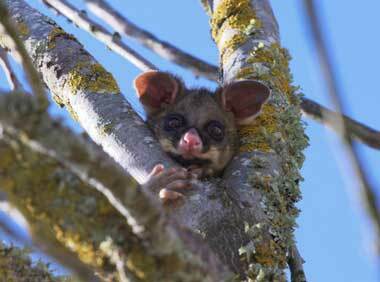 From possums, to birds, to reptiles, we see many beautiful species every year which have been injured or are just simply unwell. The wonderful people at WIRES and SMWS who provide care to these animals know that they can bring them to us at anytime and we will do the best we can to get them healthy and back into their own environment. We stock an extensive range of merchandise, of both the practical and pampering kind. Our wide range of collars, leads, harnesses and haltis gives you many options to choose from, to keep your pet safe and looking stylish. We also stock litter trays and litter, a variety of tasty food treats, carry cages and toys to further enrich your pet's life. Fleas, worms and ticks are an unpleasant part of an animal's life, but with the right advice and products they don't have to be a problem. We stock Advantage, Advocate, Advantix, Bravecto, Capstar, Comfortis, Frontline, Nexgard, Interceptor, Panoramis, Revolution, Sentinel and other intestinal wormers. Our staff are happy to help you to work out what is the best option for you and your family to keep parasites at bay. Just like us, a well-balanced diet is the platform to a healthy, happy life – that's why we only recommend the best quality of food for your pet. With choices including maintenance and prescription foods such as Royal Canin, and Science Diet our range provides for cats and dogs at all stages of life. 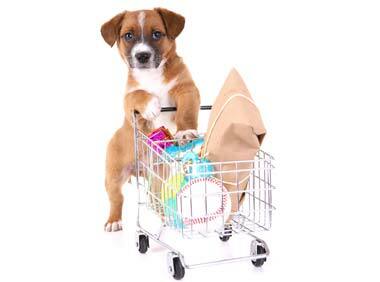 Our staff will be happy to assist you in determining what the best diet for your pet is. If we don't have what you need in stock, we will do our best to track it down and order it in for you.